Sims 3 Showtime gives you the chance to become a star and tell the story of your journey! Live out the rags to riches story with your Sims while being connected to your friends. Using new and innovative social features such as individual in-game news feeds and live updates, players are connected to each other like never before. 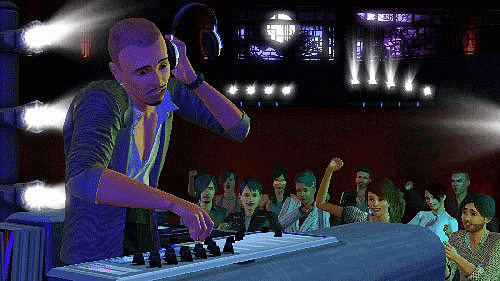 The Sims 3 Showtime allows you to share with your friends and fellow fans of The Sims without ever leaving the game. Venture into a new world and live the dream as singers, acrobats, magicians and DJs. Using the all-new SimPort feature, send your Sim into a friend's game to perform in their world, book gigs in your friends' town, go on tour and be reviewed. Along the way, earn rewards for achieving goals and accomplishing special challenges that can be tracked and shared via in-game social wall posts. Post your Sims' successes, share gameplay techniques, create wishlists and send gifts, search for new friends and share memories through in-game news feeds and as e-cards. Visit venues, book new gigs and build custom stages to watch how your Sim measures up against the competition. Will they succeed or will they fail? 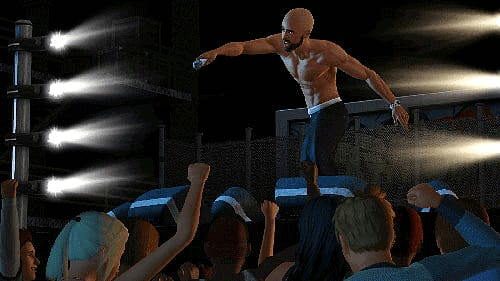 The Sims 3 Showtime allows you to live out your dream of becoming a star and share the story of your rise to fame. 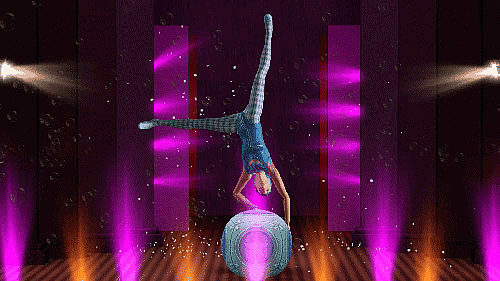 Rise to Stardom: Venture into a new world and live the dream as a singer, acrobat, magician and DJs. 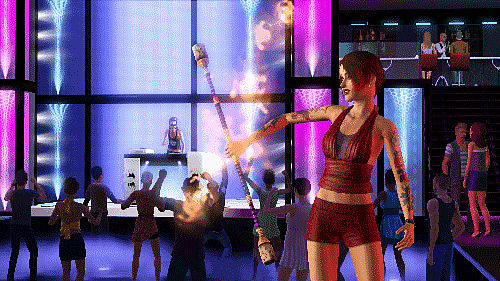 Watch your Sims rise to fame-or go down in flames as they perform for other Sims.